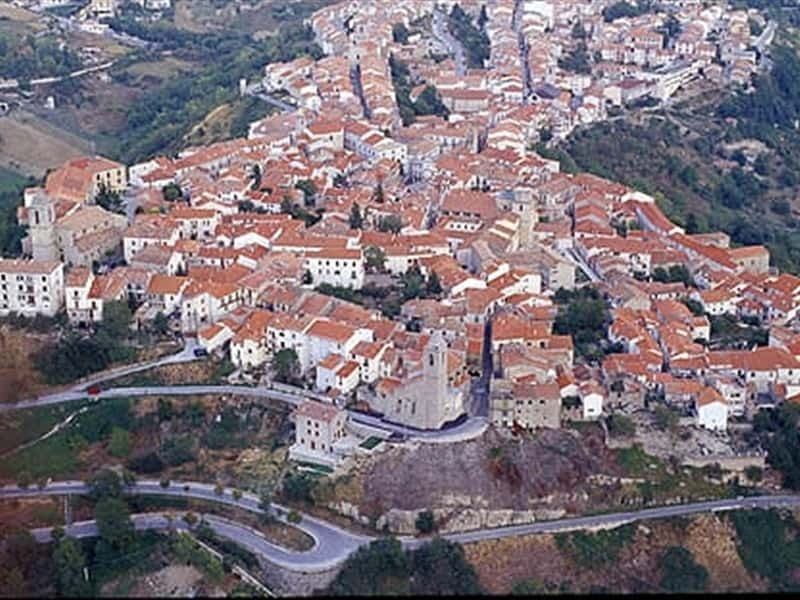 Municipality in the province of Isernia, situated on a hill surrounded by woods, in a panoramic position on the Valley of Verrino, on the border with the Abruzzo region, Agnone is a charming medieval center surrounded by fortified walls with old gate entrances and watchtowers. Rich of monuments and works of art, that witness its history, Agnone is undoubtedly one of the most beautiful centers of the entire region. Its churches preserve valuable sculptures and paintings, while beautiful buildings feature reliefs and decorative elements of the Renaissance and Middle Ages. It is also famous for its gourmet products, for copper processing and the manufacturing of church bells (a traditional activity carried out successfully since the Middle Ages). Even though not visible today, traces attest that the first settlement was of Samnite origins. The current centre is probably built on an existing site of Lombard origins. Over the centuries, the territories were granted in fief to several different noble families, including the Annibaldi, the da Ponte and the Carafa. In the XII century, the fief was assigned to the Venetians, who have left an serious imprint in the main centre, which is still decorated with small statues of lions and features Venetian style shops. It became a center of considerable importance during the Angevin and Aragonese dominations. - the International Museum of the Bell. This town web page has been visited 23,302 times.